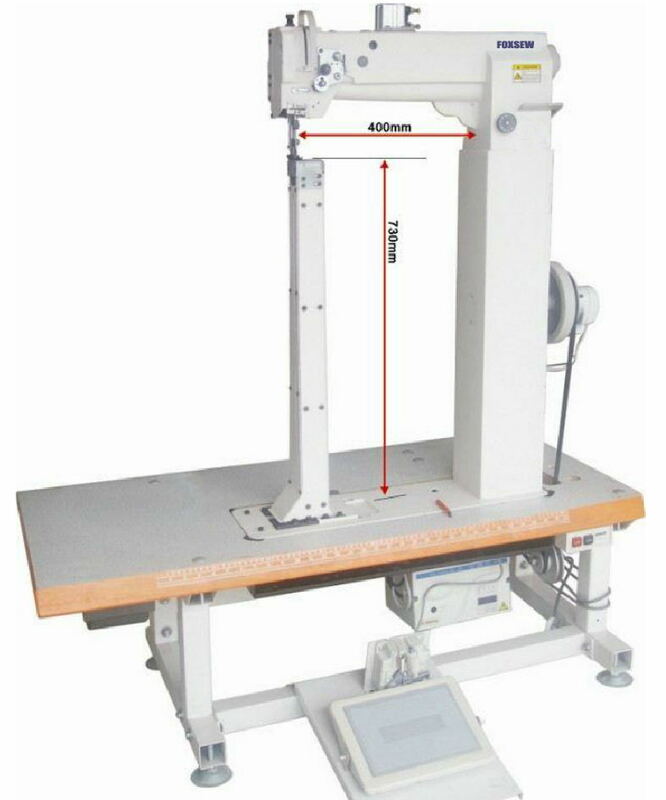 Features: Extremely high post bed 730mm, Operation space 400mm, automatic position and pressure-foot lifter, which is special designed for large luggage cases made in inflexible materials (like ABS luggage);Safety clutch helps prevent damage to the hooks, bevel gears and other important parts; Automatic lubrication system. Applications: ABS luggage case, PC luggage case, EVA luggage case, trolley case, trolley bags, tripod case, sporting goods (body protectors, shoulder pads,shin guards, extra long riding boots,addles etc,) violin, gun cases, jewelry box, pilot cases, suitcase, boots, car seats, handbags, etc. Looking for ideal High Post Bed Sewing Machine for Luggage Cases Manufacturer & supplier ? We have a wide selection at great prices to help you get creative. 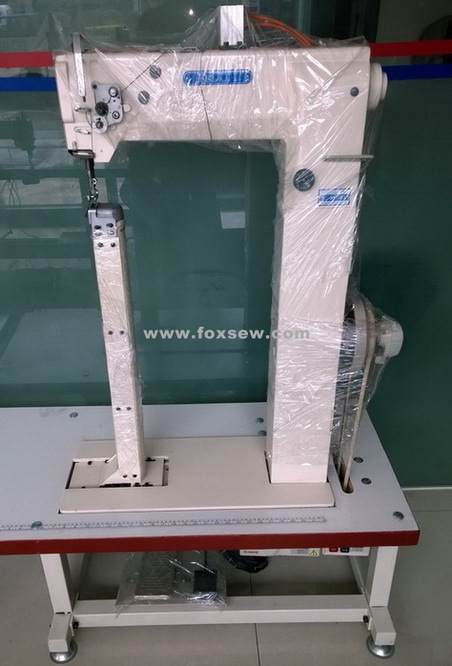 All the High Post Bed Compound Feed Lockstitch Machine are quality guaranteed. 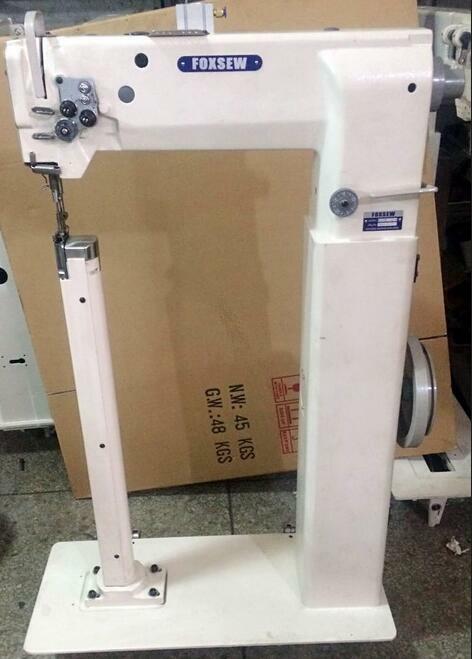 We are China Origin Factory of Super High Post Bed Heavy Duty Sewing Machine. If you have any question, please feel free to contact us.